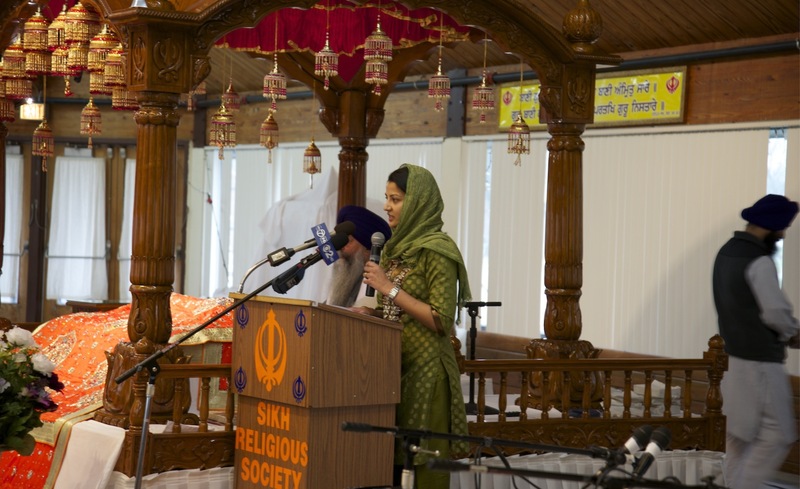 In the aftermath of violent attacks on Sikh and Muslim institutions, SAAPRI took the lead in providing community input during the drafting of Illinois House Resolution 1193 and Chicago Resolution 2012-814, denouncing hate crimes and hateful rhetoric against South Asian Americans and other minorities. In December of 2012, SAAPRI commemorated the adoption of these resolutions at an interfaith event at the Sikh Religious Society Gurdwara Sahib in Palatine, Illinois. Click here to read about SAAPRI’s successful recommendations on hate crime tracking to the FBI Advisory Policy Board. – Read SAAPRI’s December 12, 2012 press release. – Read Illinois House Resolution 1193. – Read SAAPRI’s September 10, 2012 press release. – Read Chicago Resolution 2012-814. – Watch Lakhwant Singh Komal open the September 12, 2012 City Council meeting with a Sikh invocation. – Watch Alderman Ameya Pawar introduce the resolution and urge politicians to think before they speak. – Read this article by Ami Gandhi of SAAPRI reflecting on the one-year anniversary of the Oak Creek tragedy, published by the national organization South Asian Americans Leading Together (SAALT). – View stories about the event from Daily Herald, CBS2, ABC7, American Turban, and Desi Talk. – View CAIR-Chicago’s coverage and photos of the Chicago and Illinois resolutions.